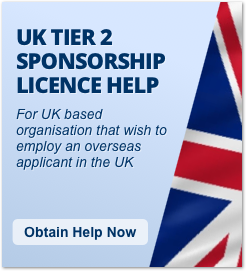 If you are a UK employer and you have a Tier 2 Sponsorship License and want to recruit a skilled worker from outside the European Economic Area on a Tier 2 (General) visa, you must normally complete a Resident Labour Market Test – unless the job is exempt. 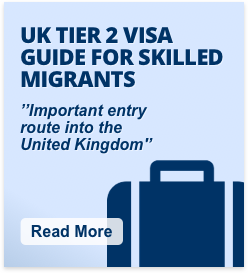 Please note that Tier 5 visa holders cannot switch to the Tier 2 visa category from within the UK and need to apply for a visa in their home Country. 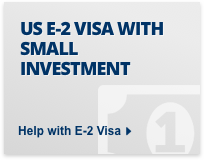 if you are extending a tier 2 visa in a similar job role for the same employer. If the job is on the shortage occupation list. If the salary is at least £159,600 per annum. The Resident Labour Market Test requires the employer to show to UK Visas and Immigration that no 'settled worker'* is available for the role they wish to fill with a Tier 2 visa worker. To do this employers will usually need to advertise the job in Find a Job a Government owned website and in a private sector job site. 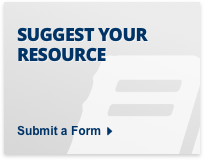 The Employer needs to review the details for each job applicant and decide whether or not the applicant is suitable. Careful records need to be kept on why applicants, if relevant, were rejected for the position. 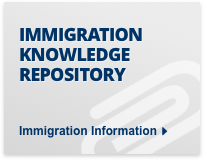 Details for each applicant should also be available in case the Home Office decides to check employer records. Closing date for applications. For rolling recruitment programmes the advertisement must show the period the programme will run for. Advertise for the required length of time: a total of 28 days in either one or two stages, each of which must be no shorter than 7 days. 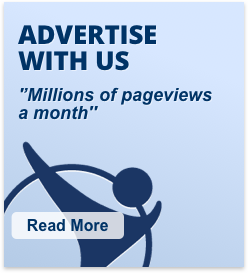 For example, you could run one advertisement period for 10 days, and later run a second advertisement period for 18 days. For most jobs you should advertise on the UK government's Find a Job website – or JobCentre Online in Northern Ireland – and in one other place. The vast majority of jobs with a salary under £73,900 per year, must be advertised on Find a Job. Please see the Methods of advertising a vacancy section below for more details. The following jobs do not have to be advertised on Find a Job or Jobcentre Online, but must still be advertised in a minimum of 2 places. Please see our Methods of advertising a vacancy section below for more details. Although these jobs do not have to be advertised on the Find a Job site, all other Resident Market Labour Test rules apply. Recruitment Agencies and headhunters. In these cases the agency or headhunter must still adverstise the job in line with Resident Labour Market Test rules. Documents related to the Resident Labour Market test must be kept for each recruitment method used. The job may be advertised using the employment section appropriate to the job, of a national newspaper or a professional journal. A national newspaper is one that is available in the majority of newsagents throughout the United Kingdom, or throughout the devolved nation (Scotland, Wales, or Northern Ireland) in which the job is based. 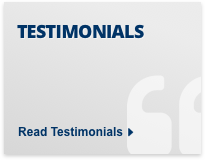 A professional journal is one that is published for a particular field, such as a trade journal or the journal of a professional occupational body, and is available nationally either at a majority of newsagents or through subscription. The Scotsman and The Herald are acceptable as suitable national newspapers for vacancies in Scotland and bordering counties of England. The Western Mail is acceptable for vacancies in Wales. The Belfast Telegraph is acceptable for vacancies in Northern Ireland. An annual recruitment programme, known as a 'milkround' may be used; employers from a wide range of sectors visit universities to give presentations and interview students, usually as part of university career fairs. A minimum of three UK universities must be included in the recruitment programme, or all universities which offer the course relevant to the job, if that number is lower. The milk round itself must be advertised in 2 places according to the same rules followed for advertising a job, one of which must be a graduate recruitment website which charges no fees for viewing or applying for vacancies. 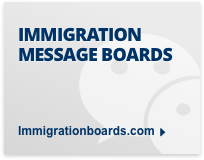 Employers can use rolling recruitment programmes to identify suitable candidates for positions that they cannot fill but they must still advertise each job in accordance with the Resident Labour Market Test before offering it to a migrant. If the relevant code of practice permits it, you can use a recruitment agency or headhunter to help you fill the post. The agency or headhunter must still advertise the job in accordance with the Resident Labour Market Test. An organisation's own website may be used but only if the organisation is a multi-national or global company, or a large organisation with over 250 permanent employees in the United Kingdom. Any website used must be free to access and must not charge any fee for viewing or applying for job vacancies. If you do offer the job to a worker from outside the European Economic Area, you must issue a Certificate of Sponsorship (CoS) within 6 months of placing the advert. This is to make sure that the results of the advertising reflect the current availability of the skills needed. Relevant reference numbers, such as the Find a Job ID number, or (if advertised in Northern Ireland) the Jobcentre Online vacancy reference number, any reference numbers from online or newspaper advertisements, and so on. Details of any third party, such as recruitment agency, used. 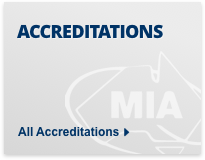 Further details on completing and assigning a Certificate of Sponsorship can be found on our Tier 2 Certificate of Sponsorship page. 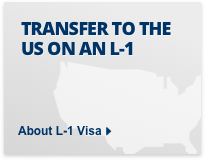 Please note that those who are currently on tier 4 visa student visas, and who have completed their degree including all coursework and have sat all exams do not come under this requirement. There is no requirement that you have received your degree. The job is on the Shortage Occupation List. You can only use this exemption if the migrant will be working for 30 hours a week or more. If the job comes under Standard Occupational Classification (SOC) code '2231 Nurses' you must still complete a Resident Labour Market Test, even if this SOC code is on the Shortage Occupation List. 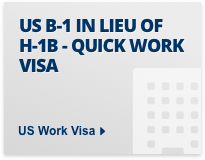 The migrant is already working for you on a tier 2 visa and needs to extend their leave to remain in the UK under the same category, and in the same or similar job. the Science and Engineering Graduates Scheme. The worker is a doctor or dentist doing speciality training and their salary is being paid by an overseas government as part of an international agreement. You are also exempted if the worker is applying to continue their training after an out-of-programme experience. You or the business based outside of the UK must be directly making the investment and not working in support of a third party making the investment. The transfer or inward investment project involves capital expenditure of at least £27 million, or will create at least 21 new jobs in the UK. This does not need to occur before you assign a Certificate of Sponsorship, but evidence that it will occur as part of the transfer or inward investment project must be provided. 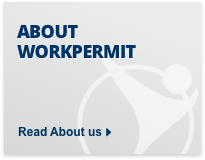 Workpermit.com's team of specialists has 30 years of experience in immigration services, and have helped thousands of people to study and work in the UK. We work with clients under Section 84 of the 1999 immigration act and can deal with all the whole tier 2 visa process including the resident labour market test, tier 2 sponsorship licence application, certificate of sponsorship and the tier 2 visa application.